The newly born Java 8 has pushed Java driver implementations in a good direction. Java 8 has removed the JDBC-ODBC Bridge functionality. 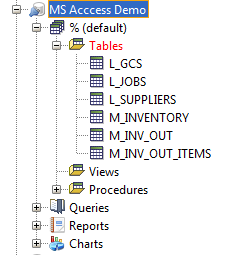 Now, database vendors without a pure Java JDBC driver are forced to create such drivers. 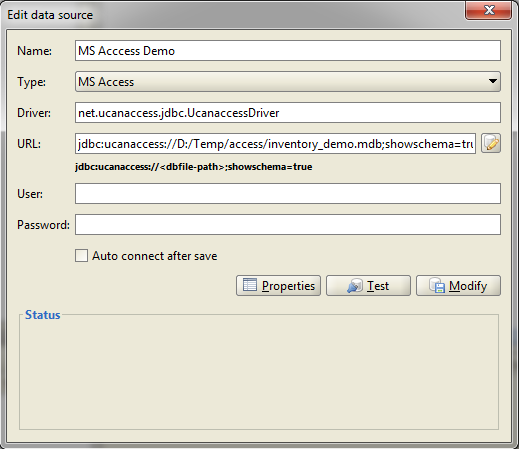 UCanAccess is a relatively new open source JDBC driver which allows to read/write Microsoft Access database. NextReports is now using it.